Today, Nintendo held a presentation about The Legend of Zelda Breath of the Wild at the Game Developers Conference 2017. Focused on reinventing the series and taking advantage of the new hardware, this presentation was a chance for Nintendo to show the game design lessons they’d learn while making the new game for the Switch. You know, all typical things you’d expect to see at a game design event. But as we know, Nintendo likes to do a bit more than ‘what’s typical’. And so they showed us something else that was quite interesting in said GDC presentation. Namely, Link and Ganon as characters in a modern day world! As you can see, they’re certainly different from what you’d expect in the Zelda series. I mean, yeah, Zelda did always have a few futuristic elements. And games like Skyward Sword and Breath of the Wild have put a bit more focus on those. Yet Nintendo’s designs go even further than that. 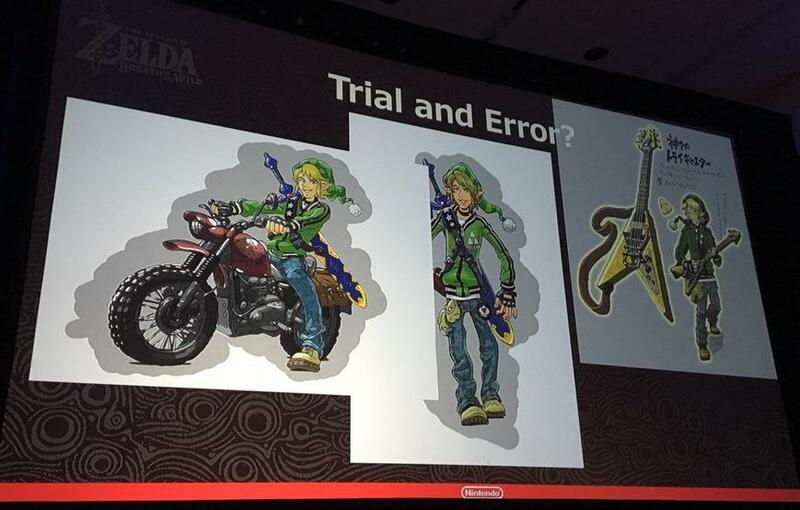 They seem to imply that at one time Nintendo was actually considering a cyberpunk Legend of Zelda game. A full on futuristic title with Link stopping Ganon in a modern day setting. Like say, the old rumoured Valley of the Flood game that went around the internet a few years back. 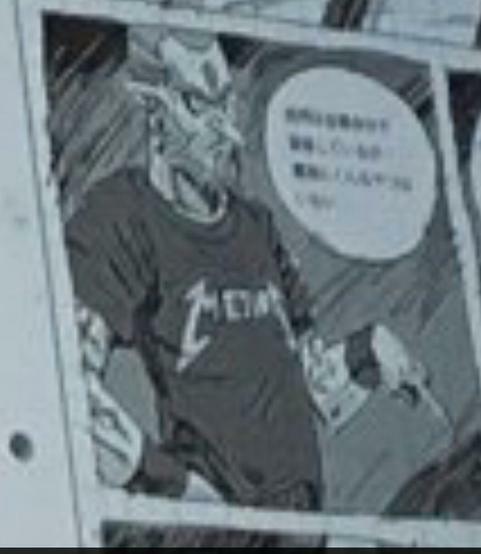 Yeah, it’s basically Link in Samus Aran style power armour. This opens up a lot of interesting possibilities for game design, to an even greater extent than the drastic setting/design change hinted at above. Like say, a game with some of the mechanics from Metroid implemented in a Zelda type open world. 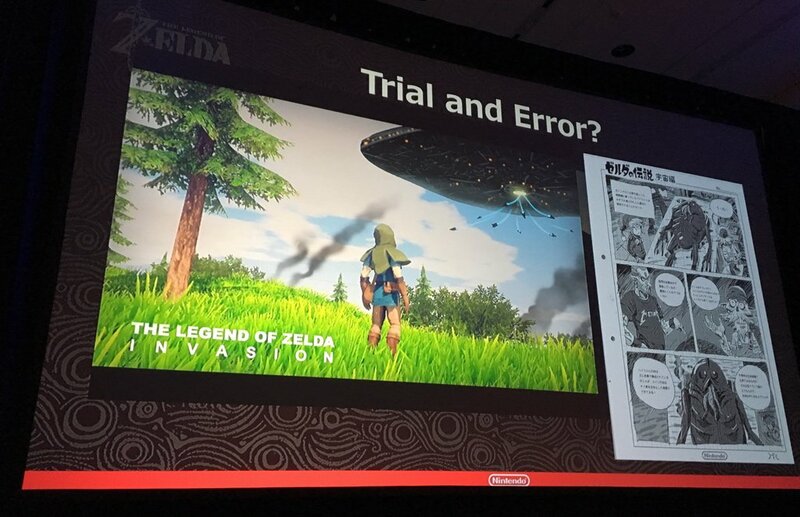 Either way, it’s some really interesting concept art, and it makes me want to see what a futuristic Zelda game actually could be like. 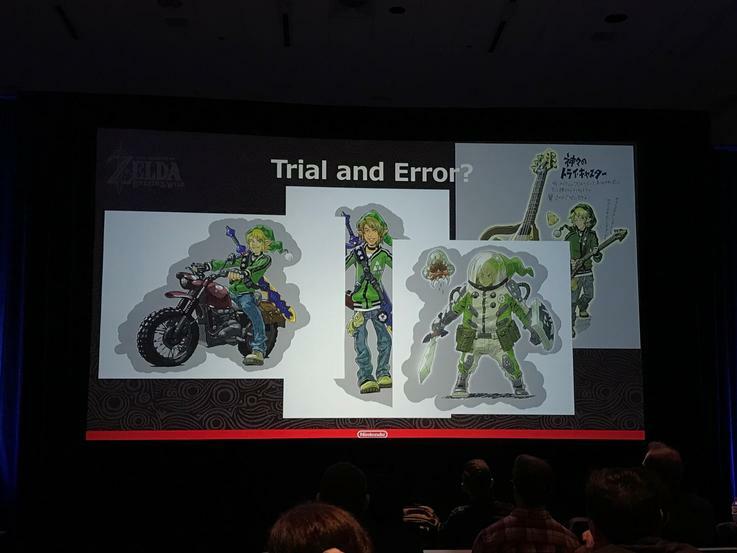 Maybe that cyberpunk Zelda game concept isn’t as unbelievable as we originally thought after all! But still, what do you think? Do you find these artworks intriguing? And how do you think they could have got a modern or futuristic Zelda game working? 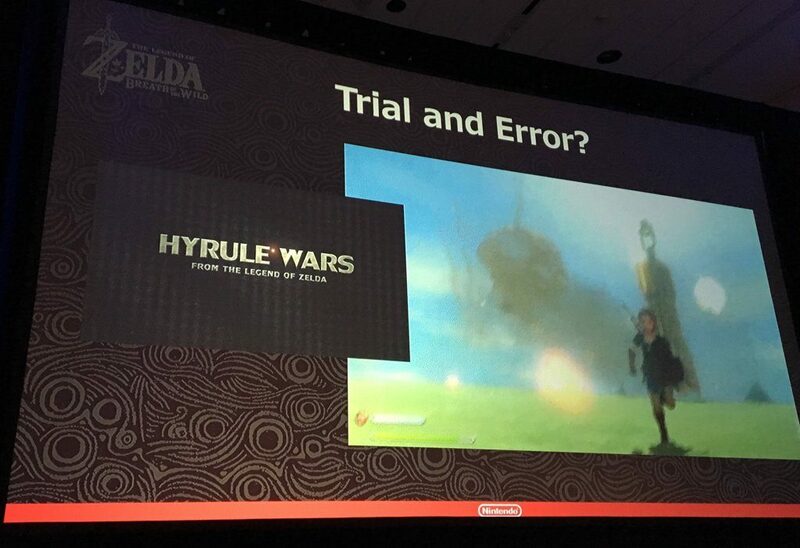 The Legend of Zelda A Link Between Worlds; New Footage from Nintendo Direct!